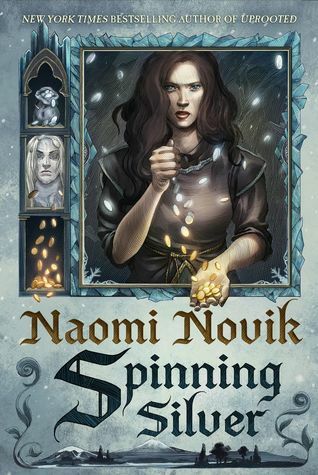 Spinning Silver by Naomi Novik Review | Another Fairy-Tale Fantasy Hit! And thus begins Miryem’s beginning as a cold moneylender, and eventually the queen of the cold. This was another winner from Naomi Novik! 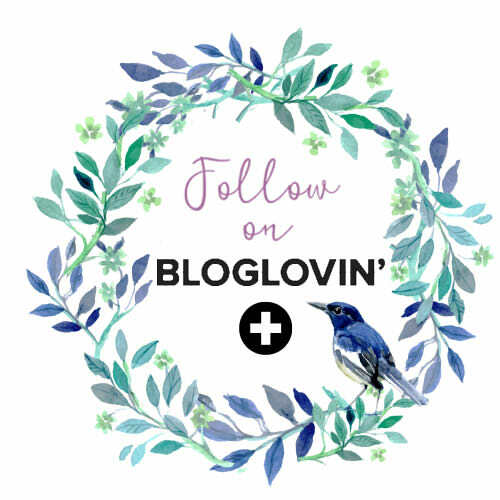 After reading and adoring Uprooted when I first started reviewing books (you can find my review here), I was exceptionally eager for Spinning Silver and I was NOT disappointed. While the books are not connected at all, they follow a similar fantastical theme, with the most recent being fairy-tale based. Both books are amazing for different reasons, and I can’t wait for readers to pick up and love Spinning Silver like I did. Words can’t express how much I adored Miryem, the main POV that this book follows. Miryem’s father is a moneylender, but a very passive one. He’s never taking back the money he borrowed and this leaves their small family poor and hungry. Soon though, Miryem takes things into her own hand and starts becoming the moneylender in the family. Her tenacity and determination make for a cold yet successful businesswoman that soon allows her sick mother to heal and her family to gain back their wealth. This gift is not all great, however. Soon enough, her talents draw out a Staryk lord who will kill her if she does not make the silver coins he gives her into gold. The Staryk are mysterious ice beings that bring winter with them wherever they go. They say that the Staryk are the ones who bring winter, and they are always trying to steal the human’s gold. The nameless Staryk lord promises Miryem that if she can complete the task he assigns her three times, she’ll gain powers and become his bride. Everything about this premise screams “YES” to me. I adore a stubborn heroine who will do whatever it takes to reach her goals, and Miryem is just that. I also really enjoy Novik’s way of writing dialogue: it’s so concise and informational and a sentence is never wasted. Combine that with her enchanting writing, and it makes for an unforgettable fantasy read. Seriously, I read this huge book in almost one sitting. That’s how addictive it was! So the story starts with Miryem becoming a moneylender, but several perspectives are followed. The most important three to me, are Miryem, Wanda, and Irina. Wanda is a village girl who suffered from the abuse of her alcoholic father, while Irina is a daughter of a duke who is pawned off to a powerful man with a powerful secret. Novik intertwines these girls’ stories with expert detail and magic. I adored all three of them and their persistent character qualities. While Wanda is more naive of the world, she’s extremely hard-working and grows to love her family. Irina is trying to make the best of it after being wed to a dangerous tsar with secrets, but she finds power within herself – and her ancestry – to duel with him. Each girl has a distinct narrative that I thoroughly enjoyed reading. There was never a boring scene in the book! Lots are going on with the plot, but the main conflict comes from the fact that winter is plaguing the land, and the Staryk are the ones causing it. This winter is bringing along famine and poverty, so SOMETHING must be done about it – but what? How can Miryem, who has the closest ties to the Staryk, help? What can Wanda and her resilience do? How can Irina and her political machinations solve this problem? I love how Novik gives power to these three seemingly insignificant girls, and every page of their journey was worth the read. I also enjoyed seeing the Jewish representation! Miryem honors the Sabbath, even when she gets taken to the Staryk kingdom. Spinning Silver was expanded on from a short story in the anthology The Starlit Wood: New Fairy Tales and it’s an exceptionally clever retelling of Rumpelstiltskin. Novik addresses the anti-Semitic writing of the original story and makes Miryem’s family Jewish, ultimately making it a triumphant and empowering story. I can’t recommend Novik’s fantasies enough, and I really need to dive into her Temeraire series. Spinning Silver is just another example of her exceptional writing that just transports a reader into a captivating world you are loathe to leave. There are smalllll, teensy tiny romantic lines that come to fruition (built on very slow burn relationships), strong women who are here to save their loved ones and country, and the underlying cold magic of the Staryk, that isn’t necessarily a bad thing. Fantasy readers CANNOT miss out on this one! Thanks to the publisher for the review copy! I can’t wait to read this book. Wonderful review. 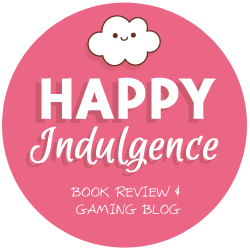 Lovely review Aila! I’ve been reading a lot of retellings this year and I can’t wait to read this one! OMG YAAAS AILA!!!! ♥♥ Each of the girls had something special about them, and I admired all three so much. I wasn’t expecting to like the 6-POV thing but they were so easy to distinguish from one another! Omggg this book was just SO GOOD. Aimee you should definitely read UPROOTED if you haven’t yet! I hope you love/loved it Morgan!! I feel like I’m torturing myself by reading a bunch of positive reviews of this amazing book!! Your review is so well written. I just want to ignore my pile of unread books and buy this and stay up reading it. Haha yesss Rachana, it’s definitely a book worth skipping your TBR for!